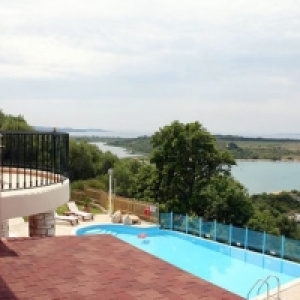 We offer vacation homes, apartments, studios and Luxury villas from private owners on the island of Corfu. From modest rooms to luxury holiday beachfront villas, you can choose among 120 accommodations in 40 places all over the island! For further information on the accommodations shown please contact us by e-mail. We will answer your questions immediately.